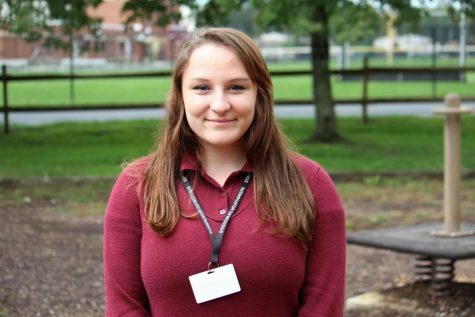 My name is Brianna Mydosh, and I’m a junior at Stroudsburg High School. I’m excited to join the Mountaineer staff, cover interesting topics, and become a better writer. In my free time, I love to sing, watch TV (Riverdale is one of my favorite shows), and play with makeup. My additional hobby is to crack jokes here and there. Check out my stories to be informed and entertained (obviously, because of my great sense of humor).